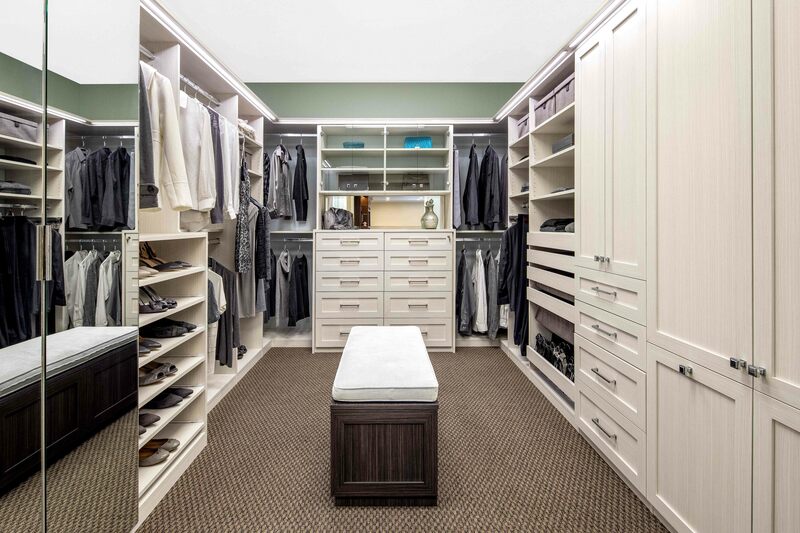 When I first walked into the Campbell Valet Custom Cabinets & Closets showroom, it was clear that the primary priority was quality cabinetry. Each drawer I opened or cabinet I peered into in the full-size displays of closets, wall beds, home offices and even garages spoke to this commitment. The second thing that struck me was the sheer number of options available for a custom design. When my clients’ house flooded, they needed to replace all their closets. Like new construction, a complete rebuild can be hard to wrap your head around. The possibilities are almost endless; limited only by your imagination. 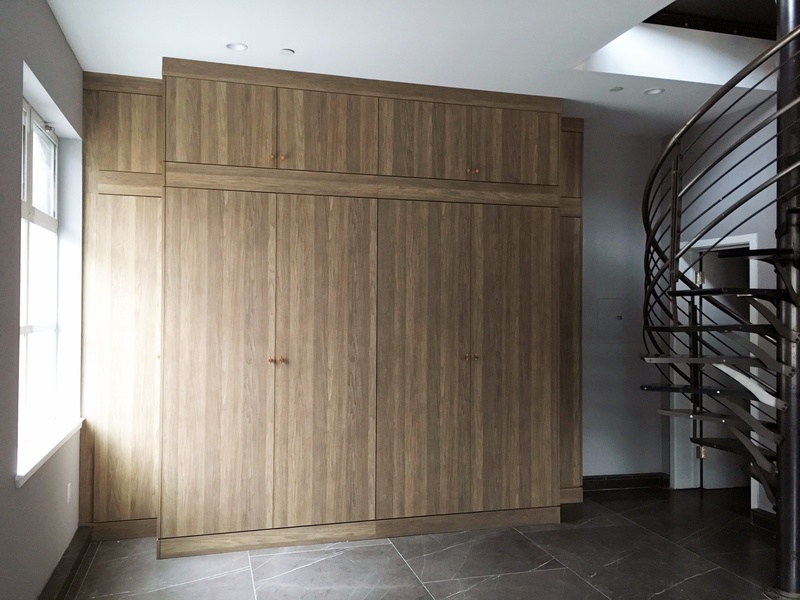 After both their architect and their contractor recommended me and Valet Custom Cabinets & Closets, I came on board to help them figure out what they needed and design their space. 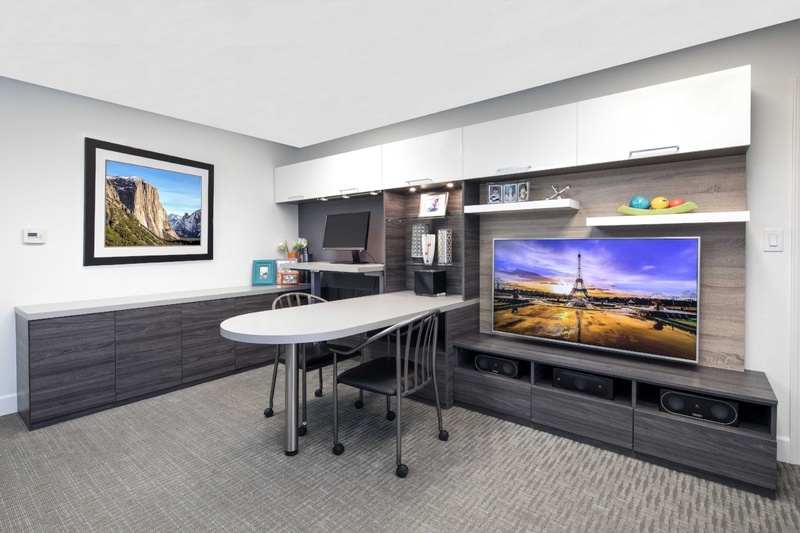 With so many of us spending hours every day in our home office – either as a home-based business or as a remote worker – having a functional space is important to productivity. As a designer for Valet Custom Cabinets & Closets, I needed a place to meet with clients and a place to work on the computer creating designs. But limited space meant I needed to combine my office with a family room. I wanted to be able to relax and watch TV after the workday was over. 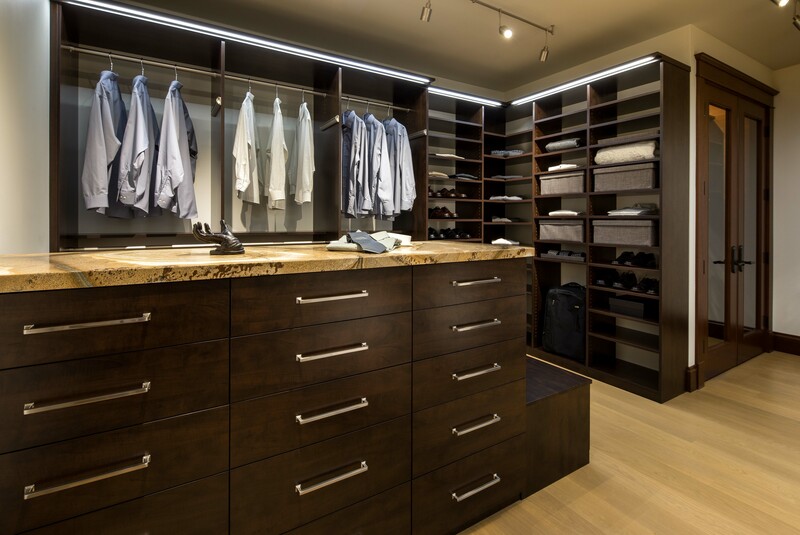 It’s an honor to win a Top Shelf Closet Design Award. This national award is given annually to honor exceptional designers for creative closet and home organizational designs. To win a second Top Shelf Award in the space of a few years is an accomplishment few in our industry can boast. Now, thanks to her second win last month, Shari Krandel joins that elite group of top designers. Judged by a panel of industry experts based on appearance, design creativity, functionality and quality, this industry award is a coveted recognition of all aspects of designer’s excellence. 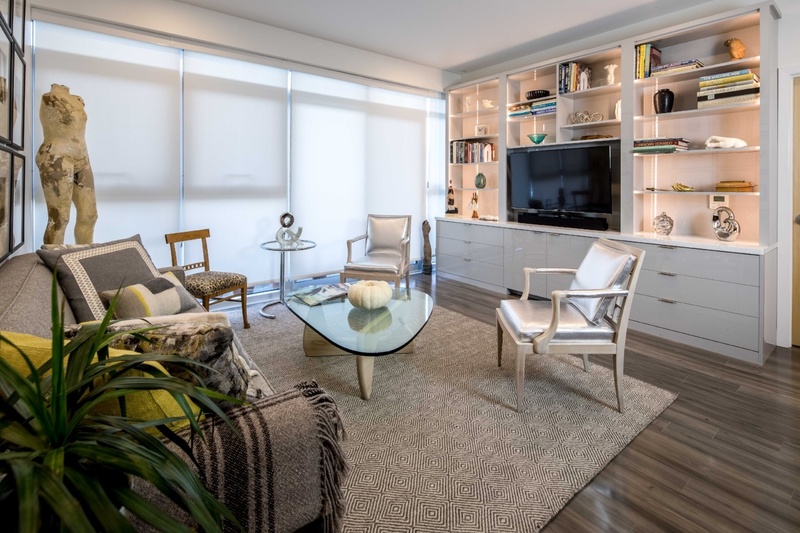 I came on board this project along with fellow Valet Custom Cabinets & Closets designer, Ward Wildanger, when the homeowner became frustrated with delays and setbacks in his remodel. He wanted storage solutions in the large, open area on his bottom floor to provide functionality, but wanted those solutions to be aesthetically pleasing as well. His general contractor had not provided him with viable options, so he started researching online. He found Valet Custom Closets & Cabinets. 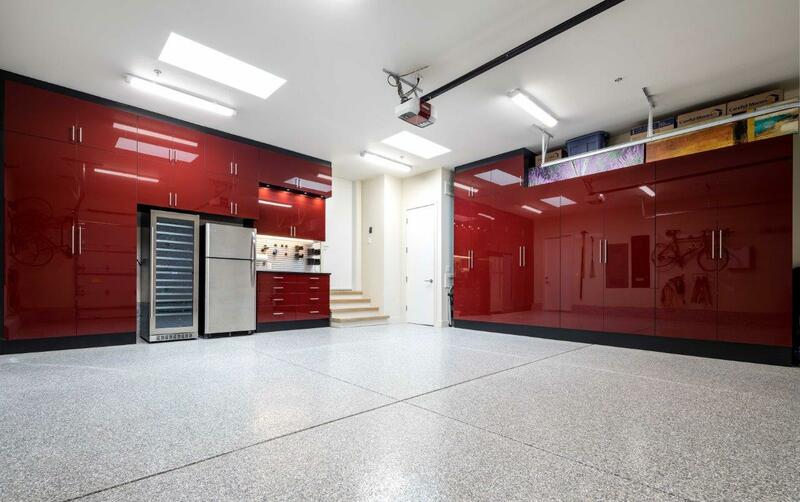 We were able to come alongside, work with the contractor, and make this space everything the homeowner hoped for, on time, beautifully designed, and expertly installed. 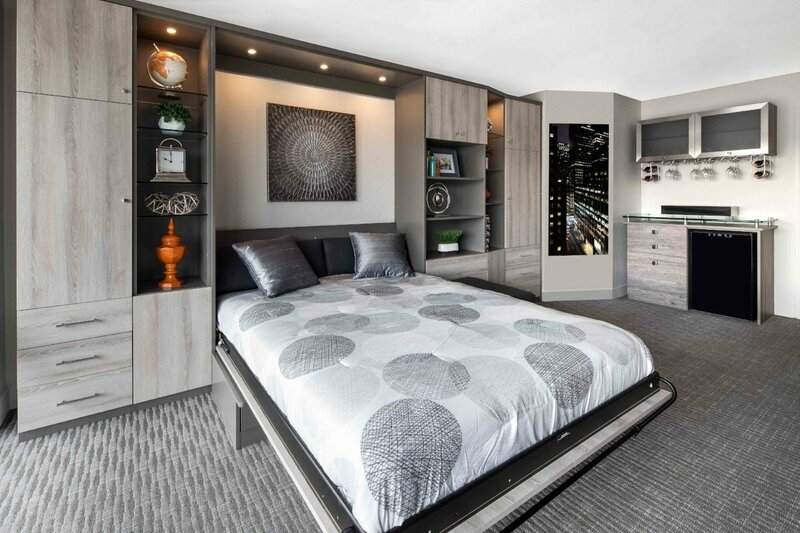 He was so pleased with our involvement, that he asked us to design other rooms as well, providing a uniform look throughout the home with high-quality storage in the master bedroom, bathroom, pantry and media center. As I approached this project, my challenge was that there was not a lot of square footage to work with. How could we accommodate occasional guests when most of the free space was in the main living area? There was also a lack of storage in general that I would have to solve at the same time that I provided some options for guests’ belongings. 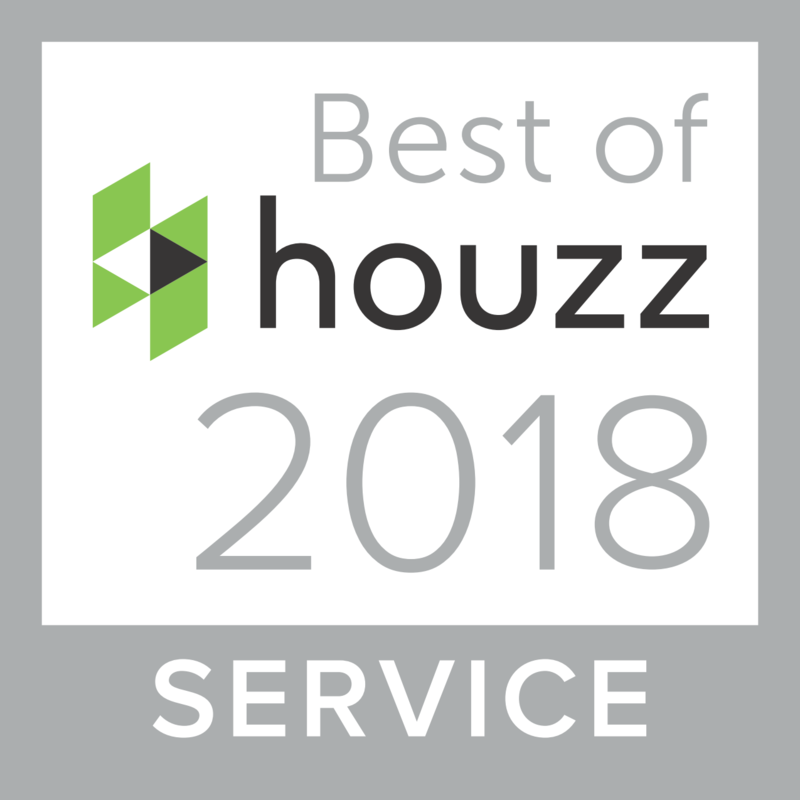 FOR THE SIXTH YEAR IN A ROW, VALET CUSTOM CABINETS & CLOSETS HAS BEEN RECOGNIZED BY HOUZZ AS A TOP-RATED HOME BUILDING, REMODELING, AND DESIGN PROFESSIONAL IN THE UNITED STATES AND AROUND THE WORLD. With the winter solstice behind us and the holidays over, it may feel like spring is just around the corner. But for the next month or two, those long, dark winter evenings invite us to settle in, put up our feet, pour a tall glass of our favorite adult beverage and turn on a binge-worthy show. Or maybe you want to level-up on that new video game you got for Christmas, battling aliens or racing exotic cars against the kids. Valet Custom Cabinets & Closets can create a perfect built-in entertainment center to make those cozy evenings at home even better. 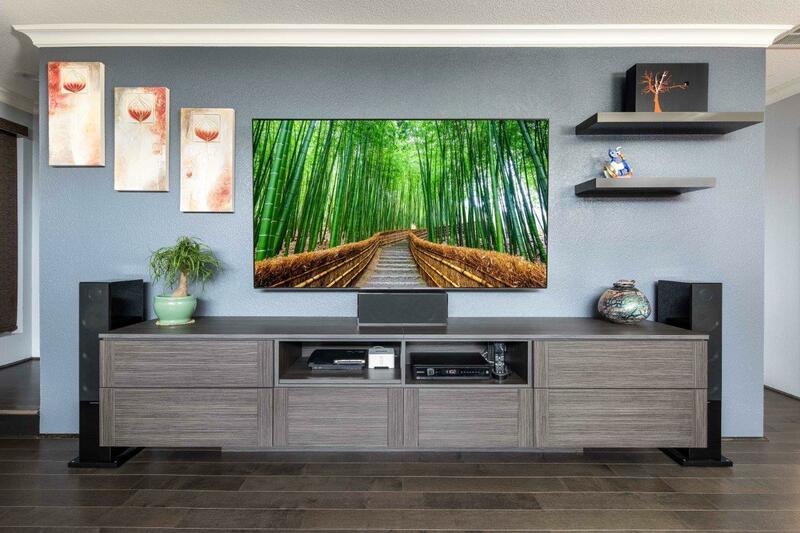 Since in many houses, the home theater is also the main living area or the bedroom, the versatility that comes with a built-in media center means a peaceful atmosphere when the T.V. is off and cutting-edge viewing and gaming when the time is right.